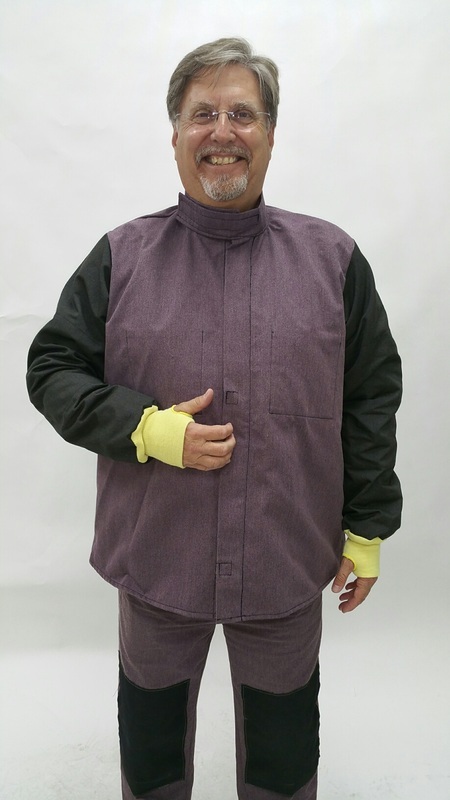 The TSG-990-1 jacket is made with Inherent Flame Resistant (IFR) BARRWELD™ in wine color on the front and back panels. The sleeves are made with IFR BARRWELD Extreme™in black and a IFR BARRWELD™ patch in wine color on inside to retard thermal transfer. 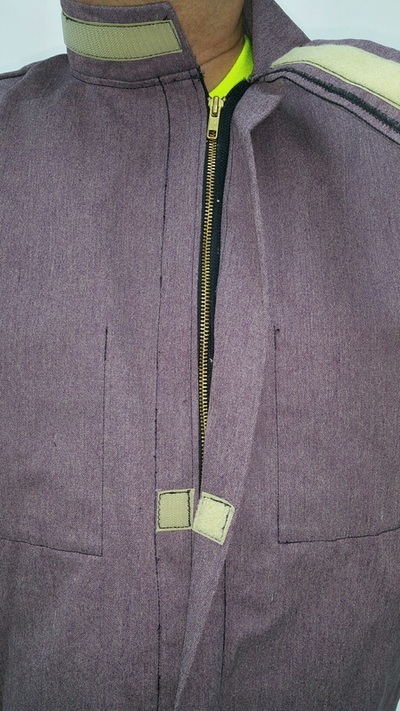 It includes a 360º collar with FR hook and loop closure in beige. 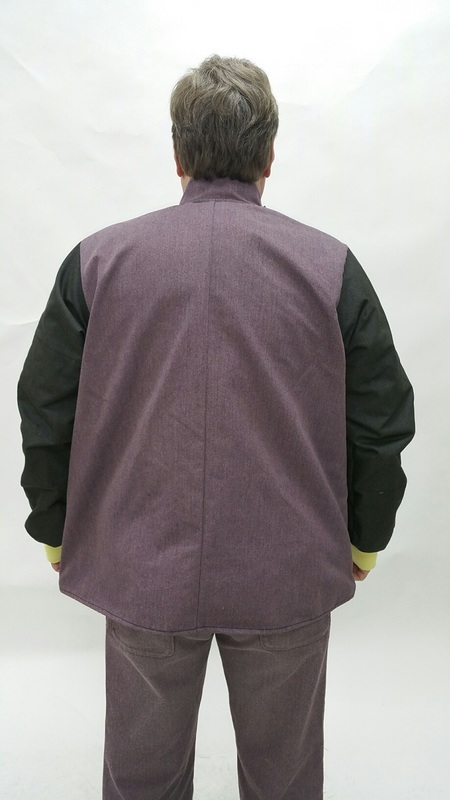 The jacket has two inside pockets. The zipper is made of brass / NOMEX® tape. A FR hook and loop closure in beige is on the flap to cover the zipper. Sizes Available: Small through 4XL. BARRWELD™ is a registered trademark of Barrday, Inc.